Xiaomi’s sub-brand Poco entered in the market with its Mid-ranger Poco F1, the same featured a flagship Snapdragon 845 octa-core SoC. Out-of-the-box it came with Android Oreo 8.1 with Poco specific MIUI. Now Xiaomi had announced Poco F1 would start receiving the Android Pie Soon, for the same the Beta program will start next month. 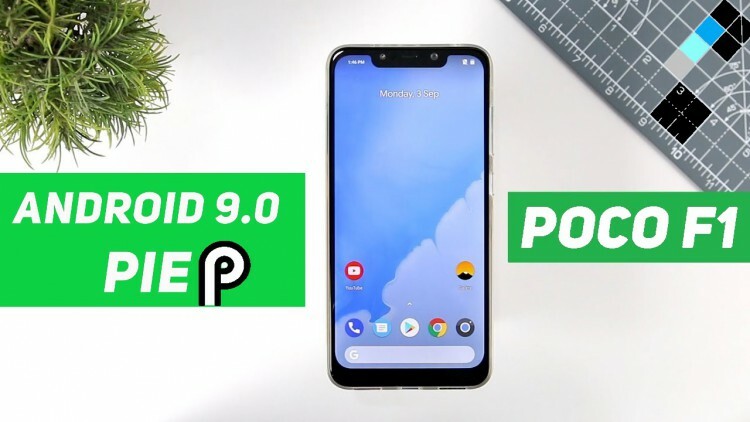 The company also confessed that the Poco launcher will be supporting Dark mode after the beta update for the same from Google Play Store next week. Xiaomi will also be fixing Minor bugs and issues like touch lag, OK Google not being recognised on Poco F1, Android Auto issues as well as Asphalt games not capable on Google Play. under Rs 30k It featured technology that no other device has in this price segment, POCO F1 has top of the line Snapdragon SoC with Liquid Coling, it also supports Quick Charge 4.0 support. Stay tuned with Alloftop for News & updates.